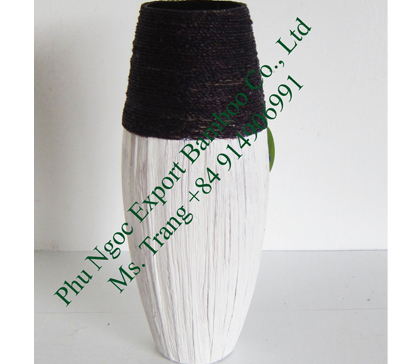 Welcome to Phu Tuc bamboo, rattan and handicraft village and thanks for your interest in Phu Ngoc Handicraft's products. 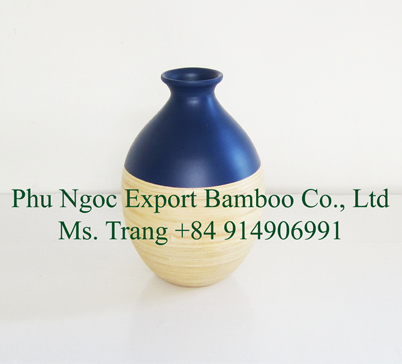 Phu Ngoc Handicraft – a manufacturing and exporting Co., LTD – is one of the most reliable (wholesale and retail) producer-exporters of Vietnamese handicraft. We have been exporting to markets including Japan, USA and several countries in Europe . 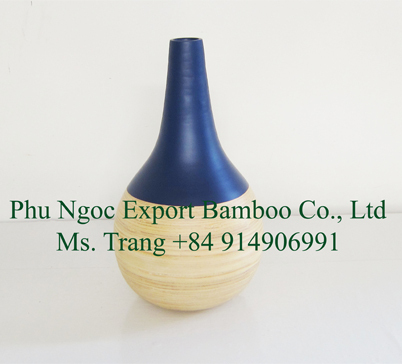 Our factory is located in Phu Tuc village (just about 30 km from the center of Hanoi) where the profession of making bamboo, rattan and handicraft products have survived for centuries. We regularly change our products according to seasonal and customer demand, and therefore, our website only represents a small sample of our many product lines.